Chinese medicine has a long history of enhancing fertility, and many modern couples have used acupuncture to help start and grow a family. Fertility clinics in the US often include acupuncture in their treatment protocols. Several clinical studies have found that acupuncture can increase the probability of a successful pregnancy (1). This is true when conception is natural, as well as when Assisted Reproductive Technologies (ART), such as in-vitro fertilization (IVF) or inter-uterine insemination (IUI), are used. Acupuncture has also been found to improve sperm quality and quantity (3). 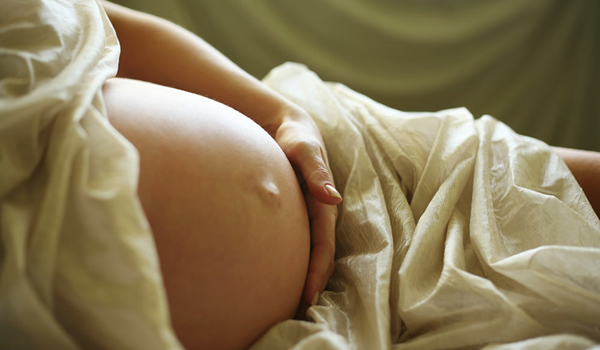 During pregnancy, acupuncture can help reduce morning sickness and back pain. I am a Fellow of the American Board of Oriental Reproductive Medicine (ABORM), which is the speciality board that sets voluntary training and certification standards for practitioners in the field. Their web site is www.aborm.org. Starting and growing a family is an exciting, enlivening, and often emotional experience. In my practice I have helped many women and couples on the path to parenthood. I would welcome the opportunity to partner with you in this most human of journeys. Huang, DM et. al. Chinese Journal of Integrative Medicine, 2011 May; 17(5):386-95. Anderson, BJ et.al. Alternative Therapies in Health and Medicine 2007 May-June; 13(3):38-48. Pei, J. et.al. Fertility and Sterility 2005 July; 84(1):141-7.